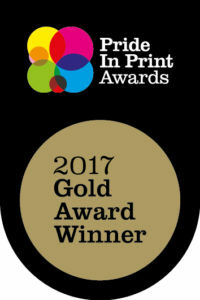 18 May 2017 – Convex has reinforced its reputation as a leader in flexographic printing by winning four gold medals at the 2017 New Zealand Pride In Print Awards, held in Christchurch 12 May. The Pride In Print Awards were established in 1993 to promote excellence in New Zealand printing. The annual awards showcase the highest standards in the industry and the printers who have reached what the Pride In Print website describes as the elite Gold Medal status. Convex printing manager Gary Dillistone says the quadruple win reflects Convex’s continual quest to push the boundaries of flexographic packaging complexity and excellence. 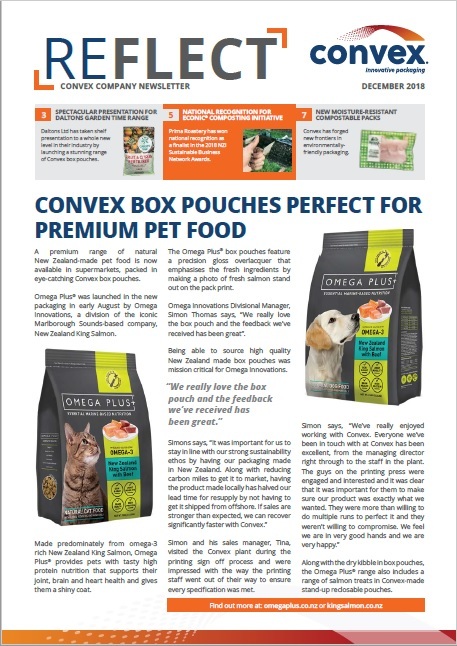 Since 2002, Convex has won 14 gold medals at the New Zealand printing industry Pride in Print Awards, and made the supreme award finals 4 times.